SHOW IS RAIN OR SHINE. COME EARLY TO PARK TO AVOID TRAFFIC DELAYS. PARKING IS AVAILABLE DURING PUBLIC PARK HOURS, 6AM - 11PM. ALL VEHICLES ENTERING THE PARK WILL BE SUBJECT TO A $5 PARKING FEE. 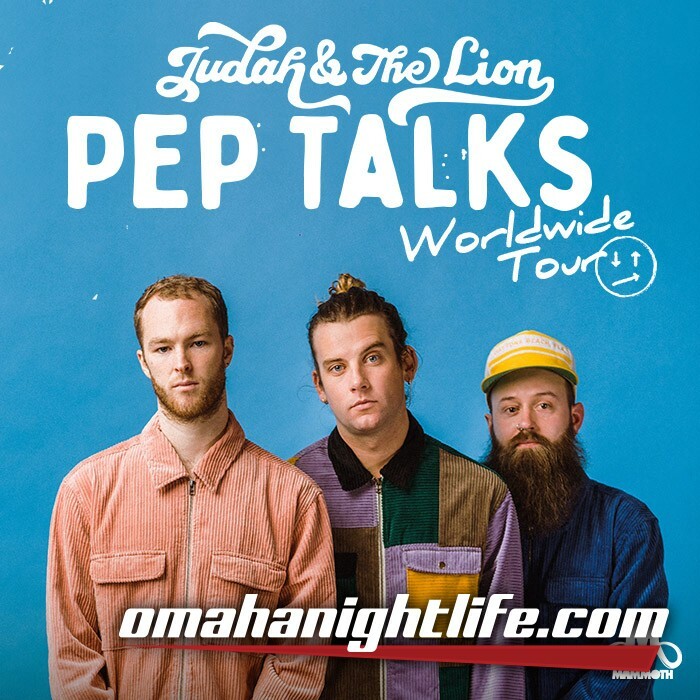 Judah & the Lion have announced the Pep Talks Worldwide Tour - their biggest headlining tour yet - in support of their new album Pep Talks, due out May 3rd. 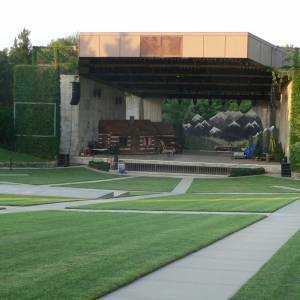 Produced in part by Live Nation, the North American leg of the tour kicks off on August 10th in Kansas City and will include a stop at Lincoln's Pinewood Bowl Theater. The album, which includes the previously released single "Over my head," "Quarter-Life Crisis," "Pep Talks," and last week's critically-acclaimed "pictures (feat. Kacey Musgraves)," also includes assists from former touring mate Jon Bellion and Darren King (ex-Mutemath).